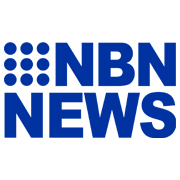 Approximately 400 footballers and 26 of the best community football teams in Northern NSW are set to clash at Coffs Harbour’s C.ex International Stadium this week in the inaugural Northern NSW Football (NNSWF) Champion of Champions competition. 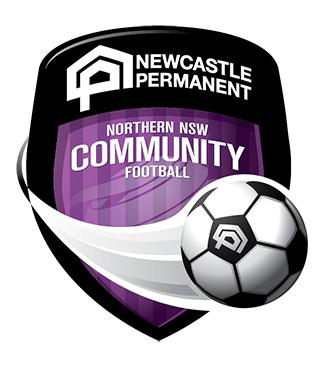 The first-ever tournament, which runs from Sunday 7th October to Thursday 11th October, focuses on youth competitions conducted by NNSWF’s seven (7) Member Zones with their respective leading teams competing in the 12 to 16 Boys Years competitions being invited to represent their Member Zone and compete for the coveted title of NNSWF’s Champion of Champions. 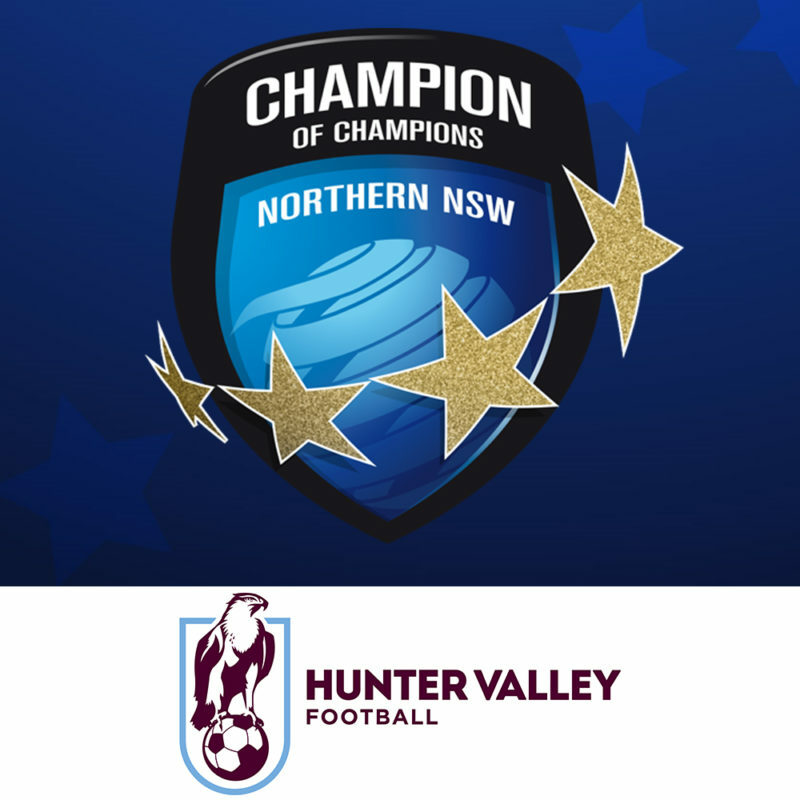 Hunter Valley Football will be represented at the tournament in four age groups by Maitland JFC (12, 14 and 16 Years) and Bolwarra Lorn JSC (15 Years). The first of 55 matches will commence at 9:00 am on Sunday, 7 October with three age groups playing simultaneously on three fields. The presentation ceremony for the Championships will take place on alternating days, for the 12, 13 and 14 Years, their presentation will be held on Tuesday 9th October at 1 pm. For the 15 and 16 Years age groups their presentation will be held on Thursday, October 11 at 11:40 am. The draw has been updated due to late changes of the teams participating. The official hashtag for the event is #ChampOfChampsNNSWF.